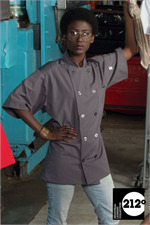 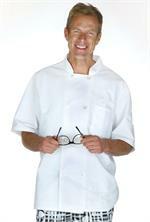 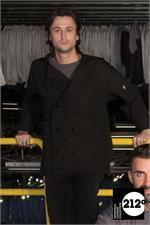 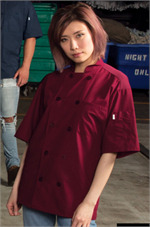 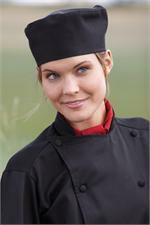 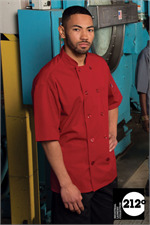 If you are thinking that Commerical laundry chef coats are too hot and too heavy, meet this Specialist with Mesh. 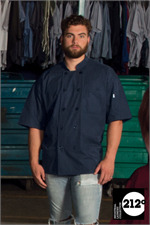 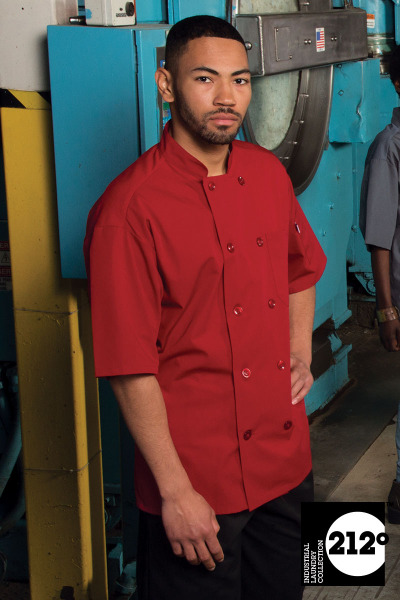 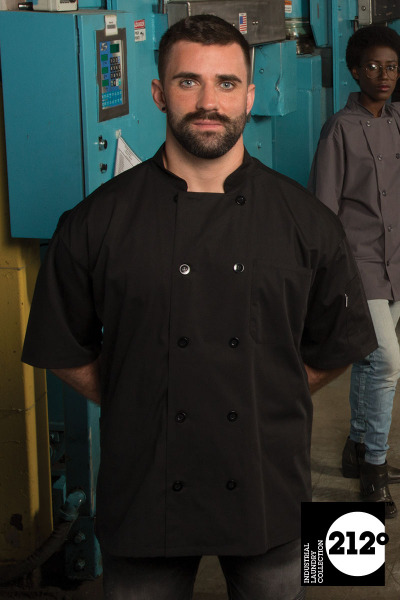 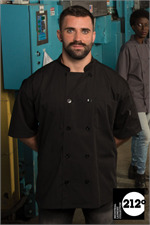 This short sleeve, lightweight poplin chef coat with our ultra-cool moisture-wicking mesh back will change the way you think. Slip one on and chill out.